Revolve: Duplicate DVD. DVD Services. Richmond, Hampton, Newport News, Norfolk, Williamsburg, Chesapeake, Virginia Beach and all of Hampton Roads. and labeled with high-quality print. Give us a call @ 804-332-6829 or reach us by email. We’ll get your project details and provide a cost and time estimate. You can drop off or mail a master disc or send your content via email or online file sharing service. Use our Templates to size your cover and disc art for print. Once art and duplication content are approved, we’ll get your project in motion and contact you when its ready. Easy as that! 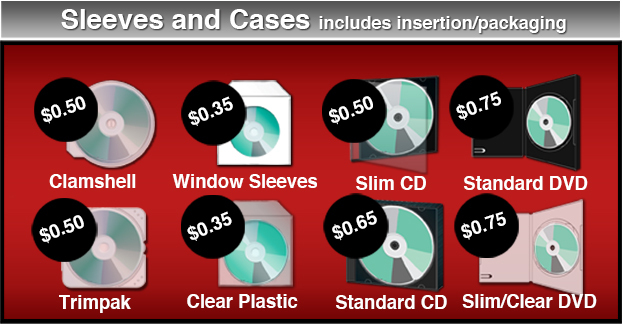 Need a retail ready package with printed disc covers and shrinkwrap? Check out our Packages page or get a custom quote. Proudly serving Greater Richmond, Williamsburg, Newport News, Chesapeake, Norfolk, Virginia Beach, Alexandria, Arlington and all of VA.